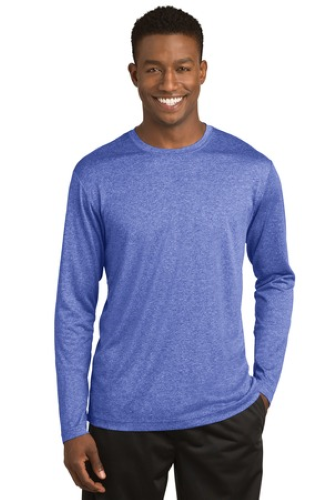 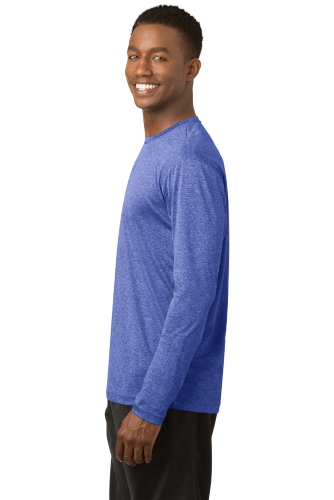 The long sleeve version of our value-priced, moisture-wicking, snag-resistant, breathable favorite. 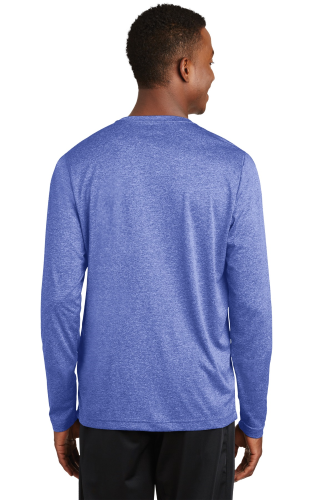 3.8-ounce, 100% polyester jersey, Removable tag for comfort and relabeling, Set-in sleeves. 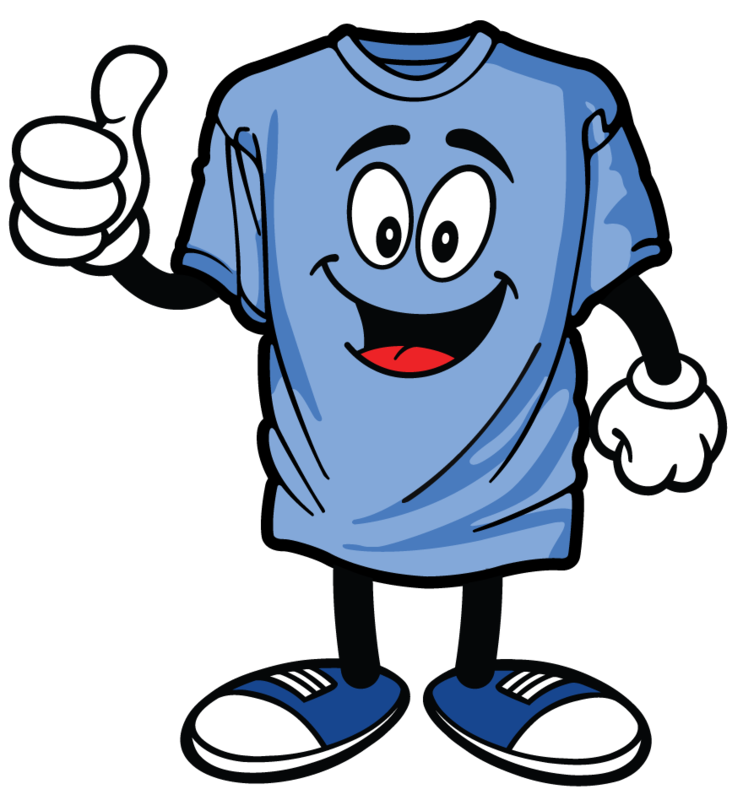 * Due to the nature of 100% polyester performance fabrics, special care must be taken throughout the printing process.